Americans’ confidence in their ability to afford their own healthcare continues to drop, but people with employer health plans feel more secure in being able to pay for their healthcare needs this year. The Commonwealth Fund reported last week that nearly nine out of 10 employees with health insurance through their employer were either very confident or somewhat confident they would be able to afford to pay for their healthcare needs, compared to 82 percent for those with individual market coverage, 80 percent for those with Medicaid, and 76 percent with those with Medicare. 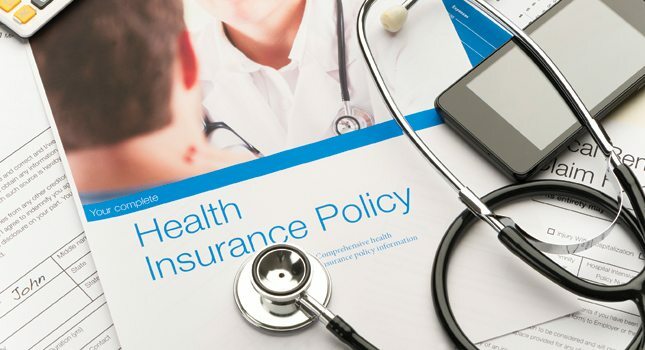 Additionally, most of those in the employer health plans category were very confident (55 percent) as opposed to somewhat confident (34 percent). The results are from The Commonwealth Fund Affordable Care Act Tracking Survey, February–March 2018. The survey consisted of telephone interviews among 2,403 adults ages 19 to 64, living in the United States. Meanwhile, everyone is losing confidence in their ability to be able to afford a serious illness. Again, those with employer-provided health insurance are the most confident, with 75 percent saying they would be able to afford a major illness. But that is down from 80 percent less than four years ago.